Explore what minimalism is, what it isn't, and how to start. Explore what minimalism is, what it isn't, and how to start with Bend author and editor, Shawn Mihalik. Mihalik began embracing the philosophy of minimalism a decade ago, when he first set out on his own and realized he had too much stuff. 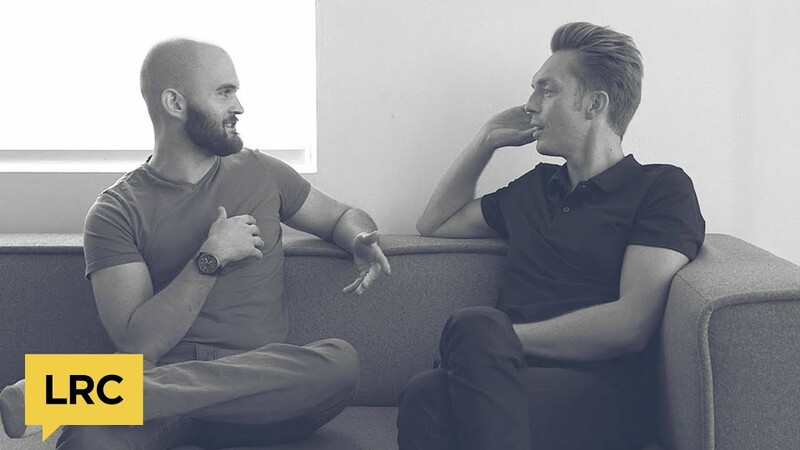 Around the same time, he was introduced to the growing wave of bloggers in the minimalism movement, including Leo Babauta of Zen Habits, Joshua Becker of Becoming Minimalist, and then-newcomers Joshua Fields Millburn and Ryan Nicodemus of TheMinimalists.com. In 2013, Mihalik relocated to Missoula, MT, to work with The Minimalists and help organize their Everything That Remains book tour and produce their groundbreaking documentary "Minimalism: A Documentary About the Important Things." Shawn still regularly works with The Minimalists on a variety of projects. Shawn Mihalik is a writer, editor, and (maybe?) photographer. He's the author of five books--three novels and two novellas--as well as short stories, essays, and journalism. Mihalik currently lives in Central Oregon and is the managing editor of Paleo Magazine. An avid lover of all things analogue, he regularly contributes to TheCramped.com. He teaches a popular online writing class, How to Write Better, with his friend Joshua Fields Millburn.